Ray's Bucktown B&B Innformer: This weekend Chicago! I'll admit it - I'm sad summer is over. This was my very first summer in Chicago and it did not disappoint. I was overwhlemed by the amount of food-themed festivals, neighborhood festivals and block parties. Every weekend brought about a new neighborhood to explore and, let's face it, more fantastic food. Even though summer is over, we still have a lot to look forward to this fall! Here's what to checkout this weekend in Chicago. This weekend is Oktoberfest! 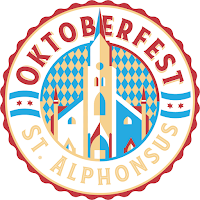 Chicago welcomes you to celebrate German heritage, eat handmade bratworst and enjoy German beers all weekend long. 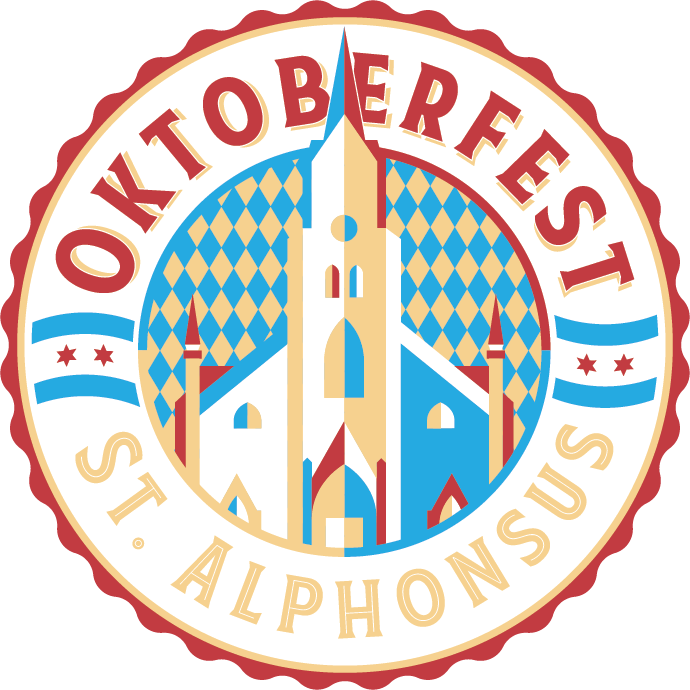 Get a peek at the local Chicago bands playing at this years Oktoberfest by liking the event facebook page! Doth looketh for a laugh this weekend? 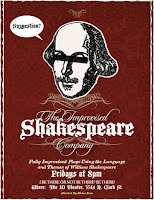 iO theaters long running show Improvised Shakespeare is every Saturday at 8:00 PM. 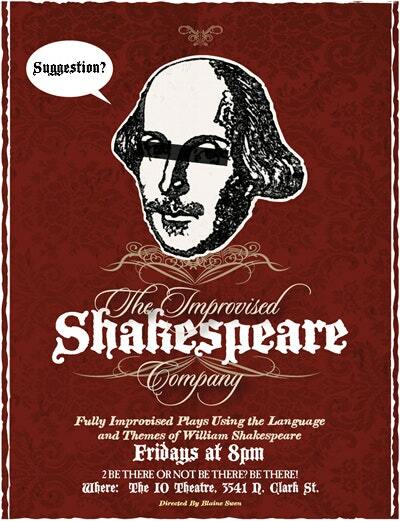 The talented ensemble will create a Shakespeare-styled play based on your suggestions. If you're looking to stay in the Bucktown/Wicker Park neighborhood, check out the new Haven Lounge. A part of Den Theater, the Haven Lounge offers coffee, cocktails, food and lovely decor. Welcome to the neighborhood, Haven Lounge! We're always looking for new events to check out in Chicago. Let us know if you have something to recommend. Food Destinations, Big and Small.